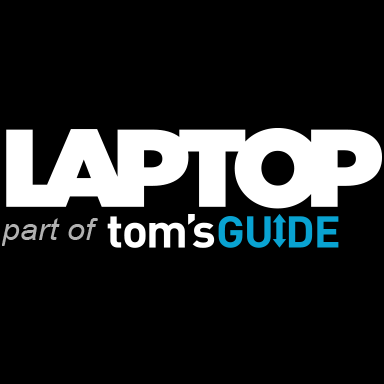 Laptop Mag & Tom’s Guide have added Brian Westover as an editor and reviewer. Westover comes to the sites from Top Ten Reviews, where he was a domain editor for two years. Prior to that he was a hardware analyst at PCMag. Follow Laptop Mag on Twitter.